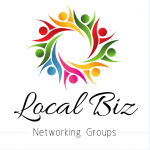 The following area is you valued Local Biz Networking Group members only. 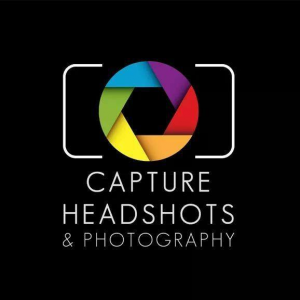 Local Biz Members can receive a $50 discount off a Photography Package. Corporate Package One - $100 (normally $150), 5 high-resolution images, 30-minute session, studio headshot, unlimited changes, personal online gallery. Corporate Package Two - $200 (normally $250), 10 high-resolution images, 1-hour session, studio headshot, unlimited changes, personal online gallery. *Terms - Discount included in price, not redeemable for cash, studio location at Shailer Park.